Learn to honor your body's wisdom, and cherish it as another chapter of womanhood. The menopausal years of a woman’s life embody much more than changing hormones and the end of menstruation. It is a time filled with opportunity for self-reflection, honoring the body’s wisdom, setting intentions, and realigning with new natural rhythms of life. Menopause is another developmental phase of life and a rite of passage that calls for increased self-care, unique dietary changes, and ample self-reflection. 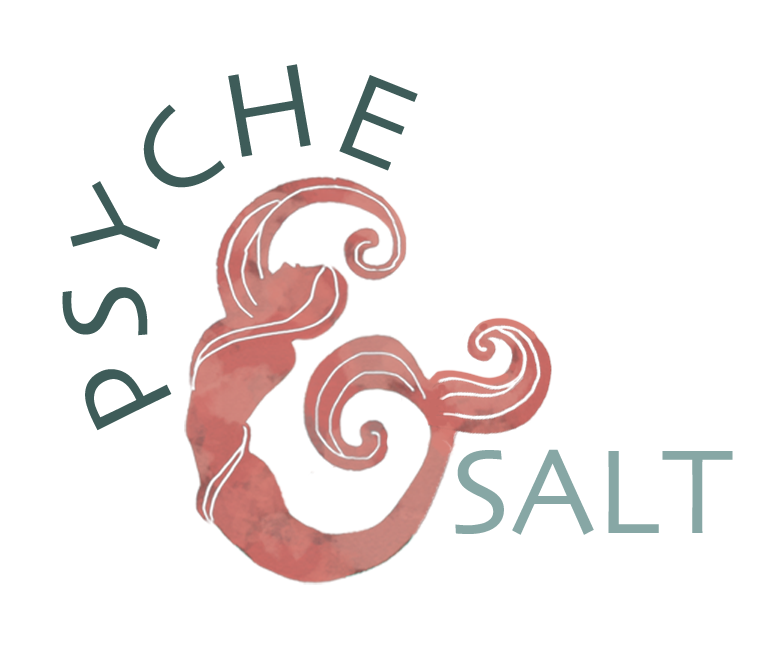 This Psyche & Salt gathering is an opportunity to take pause and to re-evaluate the next chapter of your life. Menopause is a time to release finished roles, to gather your accumulated wisdom, and to mindfully move forward in life with a sense of deep purpose. This gathering is brimming with community connection, psychological support, and lessons in the culinary medicine you need to support you through this crucial life transition. Ready to experience profound transformation in the presence of amazing supportive women as you explore, reflect, and create your way to a newfound freedom during menopause? This intimate gathering of women supporting each others journey through menopause is a beautiful way to reconnect with yourself and welcome in one of the most powerful transitions of your life. Thank you for your interest in the Minding Menopause gathering. I’ll be in touch shortly to learn more about your needs and to get you enrolled. I look forward to speaking with you! Insurance: Billable in accordance with your plan details. PRACTITIONER BIO: Dr. Andra Brosh, is a licensed clinical Psychologist and board certified holistic nutritionist specializing in the integrative mental and physical health of women in transition. Dr. Brosh is passionate about helping women age gracefully, and she will help you honor this special right of passage into new womanhood.